So after adding in a third entry a couple of days ago, it rapidly ran ahead of the pack on the last day of voting. We had more votes on the final day than in all the time leading up to the decision. 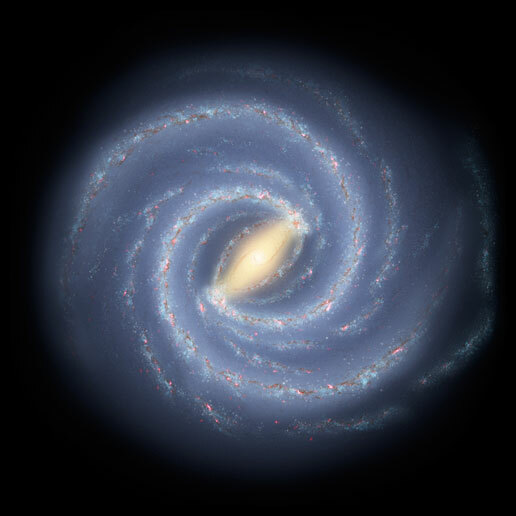 But we have a name: The Milky Way Project. Stellar Zoo was a close second, and both beat Milky Way Zoo by some way. Over the next few days, this blog will change from ‘Project IX’ to ‘The Milky Way Project’. We have a new twitter feed @milkywayproj and eventually the URL for this blog will also change. I’ll give plenty of warning about that. Great stuff, Rob, this is very exciting. I’ll go check out the twitter feed and follow. A follow back would be appreciated. Same here. I’m following too. Looking forward to this.